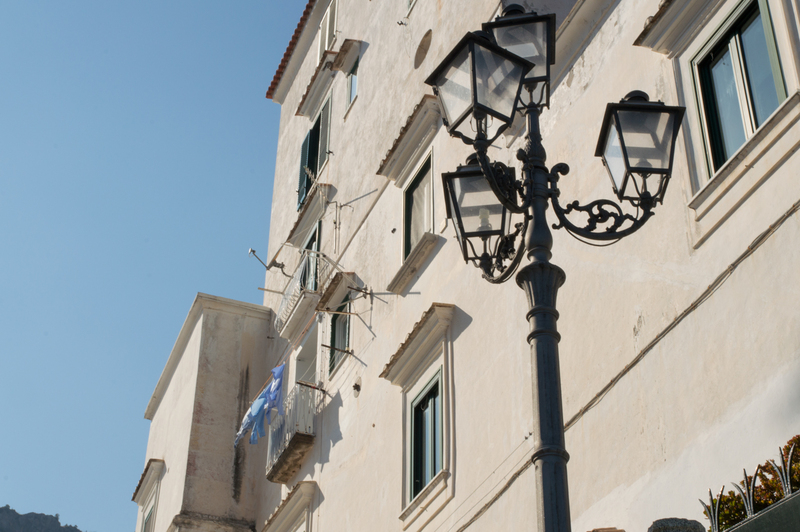 Check Out My Favorite Capri Walks in Dream of Italy! 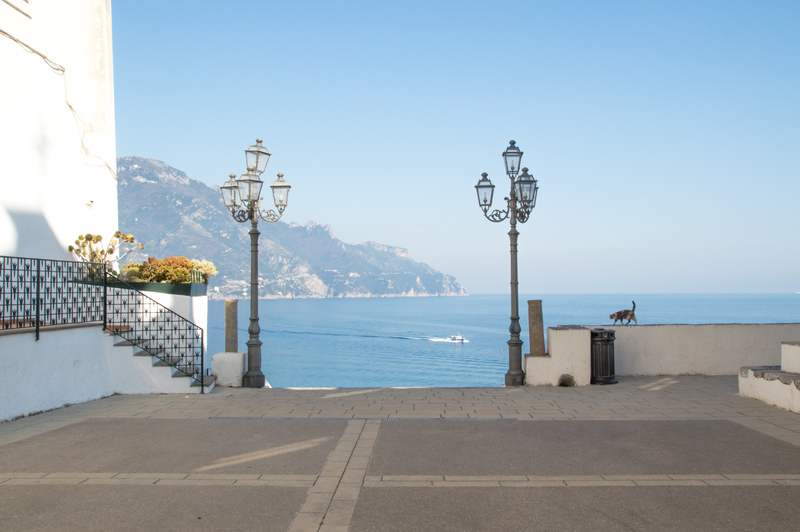 It’s been a quiet summer around here on Ciao Amalfi, but it certainly hasn’t been a quiet time. Summer is always a busy period, but this year seems especially hectic … and hot! 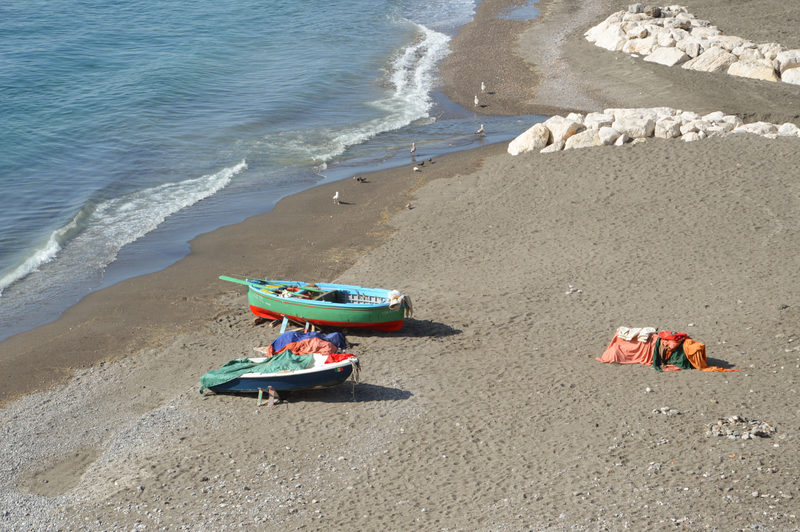 We’ve had a heat wave on the Amalfi Coast, making usually hot August even stickier than normal. 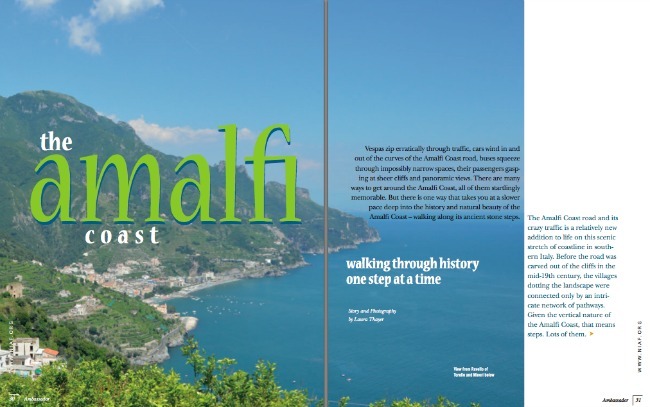 But I’ve had a lot of fun experiences this summer, including writing a feature piece in Dream of Italy’s June/ July newsletter on my favorite walks on Capri. It was a pleasure to explore the island, covering familiar pathways and discovering some new ones to me – all while taking notes and photographs for the article. 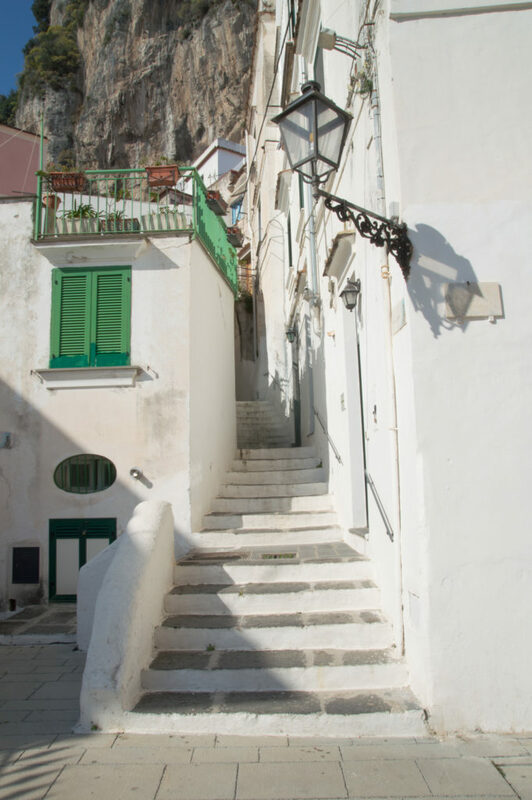 I’ve shared a variety of walks, including some short and easy walks if you only have a limited time on Capri as well as some longer hikes if you’re staying for more than a day. 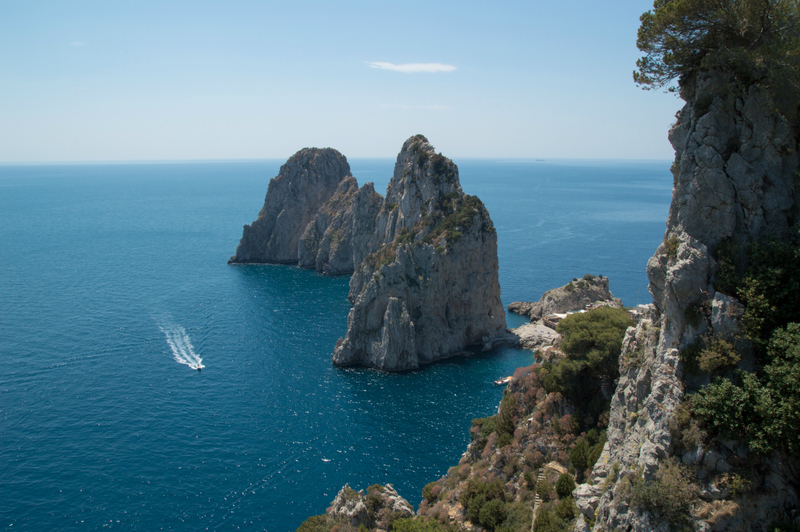 However, all of them show you the way to discovering the natural beauty of Capri! You can check out a sneak peek of one of the walks on the Dream of Italy blog with Capri Walk #2: Natural Beauty Up Close. 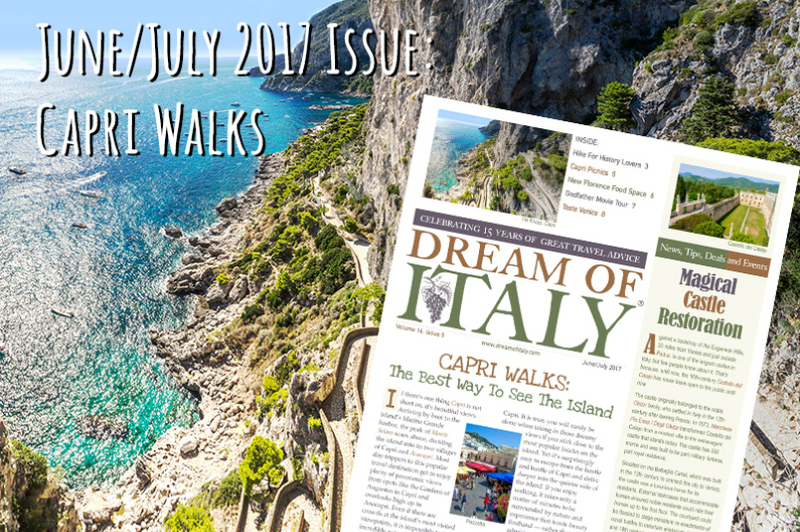 To read about all the walks, check out the Dream of Italy June/ July 2017 issue here. The last few months have been a bit of a whirlwind, but in many good ways. In the middle of multiple writing projects, the end result can sometimes seem so far away. But when the final product arrives, all the extra work is worthwhile. 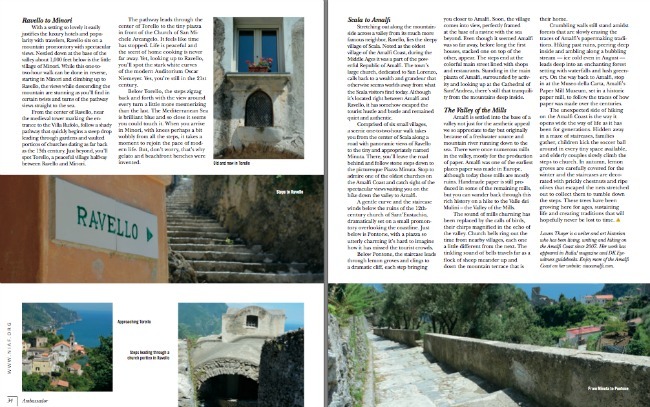 It was a joy to get the Winter 2016 issue of Perillo Traveler magazine recently and see my feature article on the Amalfi Coast. This was an especially fun project because it included all of my own photos. (Except the cover below – that’s not my shot.) 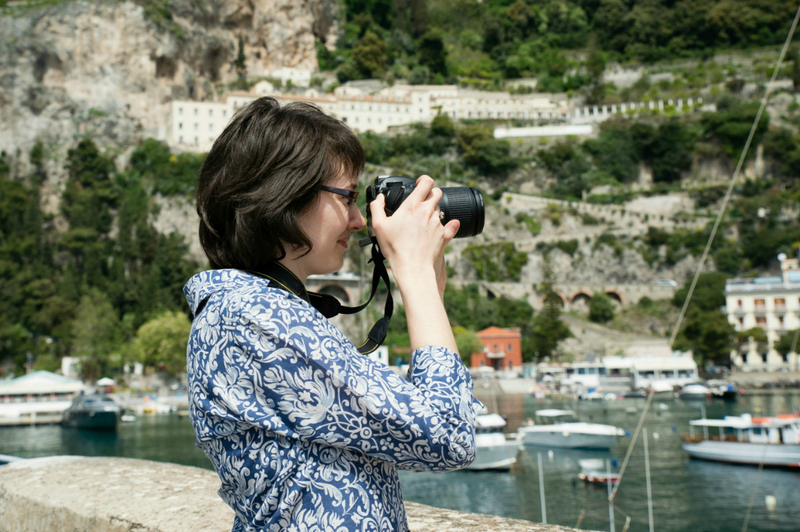 When I write about the Amalfi Coast, the words are intimately connected to the landscape here and the photographs that I love taking while out exploring. To have the two of them together is a dream! 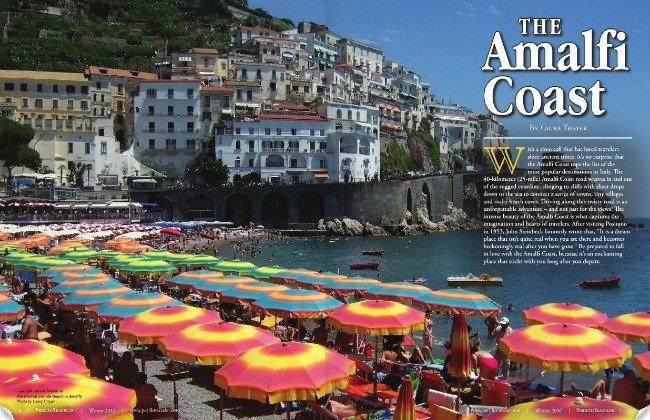 The article takes a broad tour of the Amalfi Coast, with stops in Amalfi, Positano and Ravello. 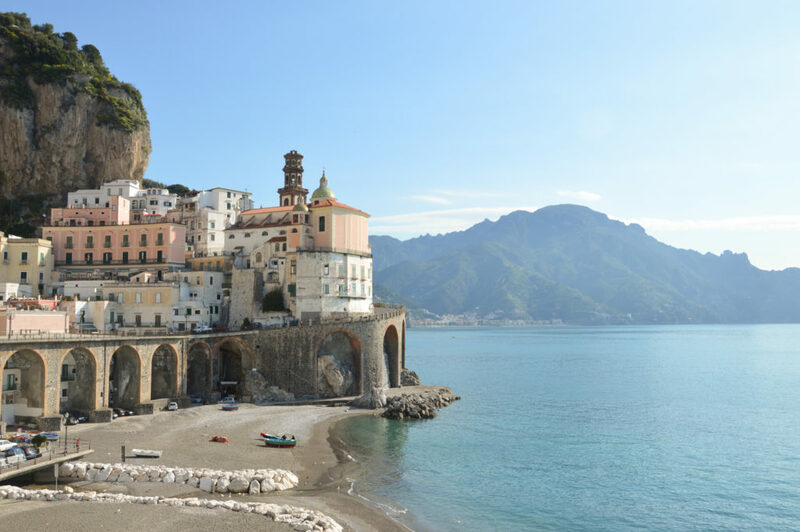 I also share some of my favorite walks, beaches and day trips along with the best restaurants, hotels and shopping spots on the Amalfi Coast. 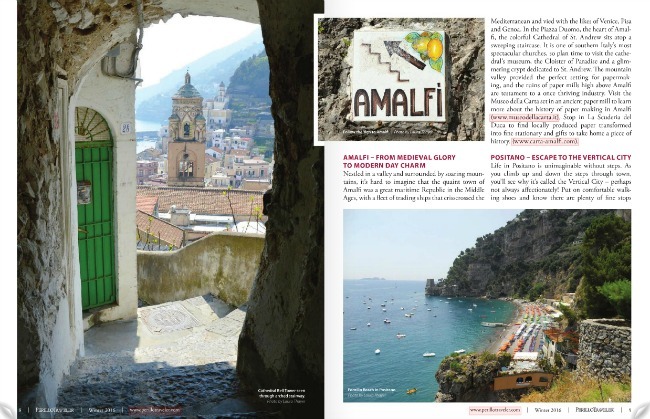 Planning a trip to the Amalfi Coast? 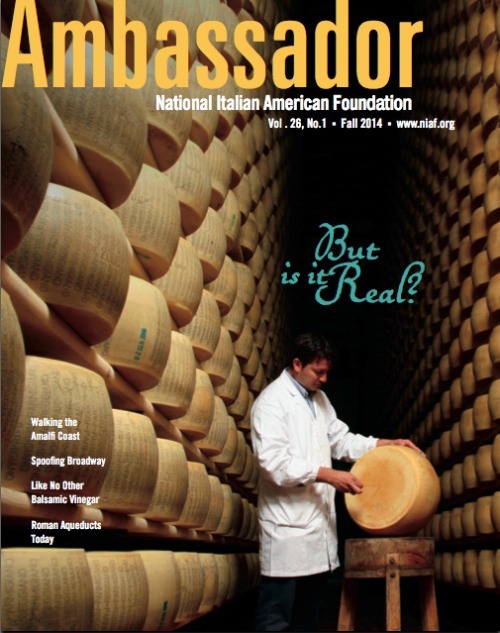 You won’t want to miss this article and the Insider’s Guide section! 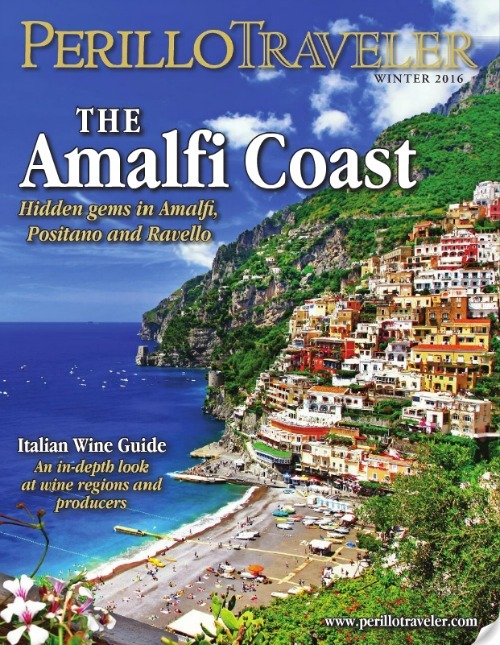 Even better, you can download it for free at the Perillo Traveler website. Or click here.